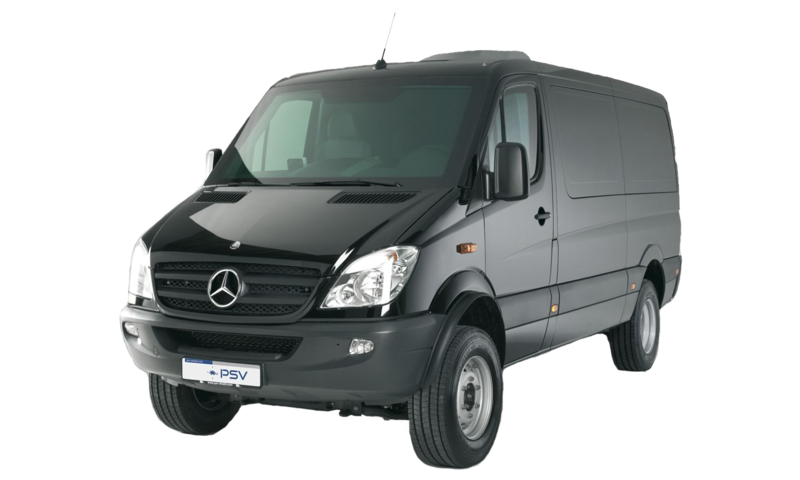 We promise you the safest trip. 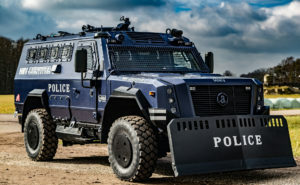 As a full-service producer of specially-protected vehicles, Achleitner offers vehicle-integrated armour for all levels of protection. Special grades of ballistic steel are carefully integrated into the body using overlapping designs to prevent projectile penetration. 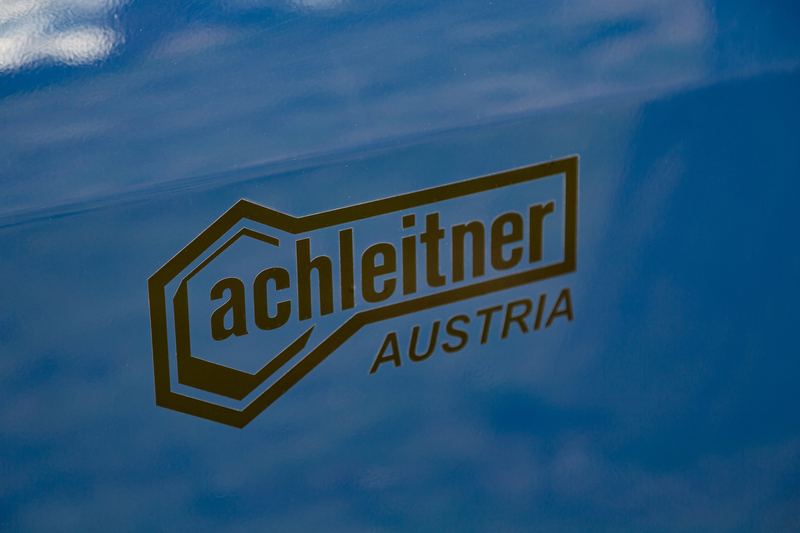 Achleitner also places great emphasis on vehicle dynamics, installing stronger brakes, suspension, wheels and hinges, many of which are developed exclusively for us. For more information about Achleitner including technical specifications, videos and other material, please contact us. Request your copy of a product sheet here!